You're a high school athlete who wants to increase the possibility of a successful college sports career and a shot at the pros. But you know you just don't have all that it takes. Then it hits you: you can do what the pros do (at least some of them)—take steroids! 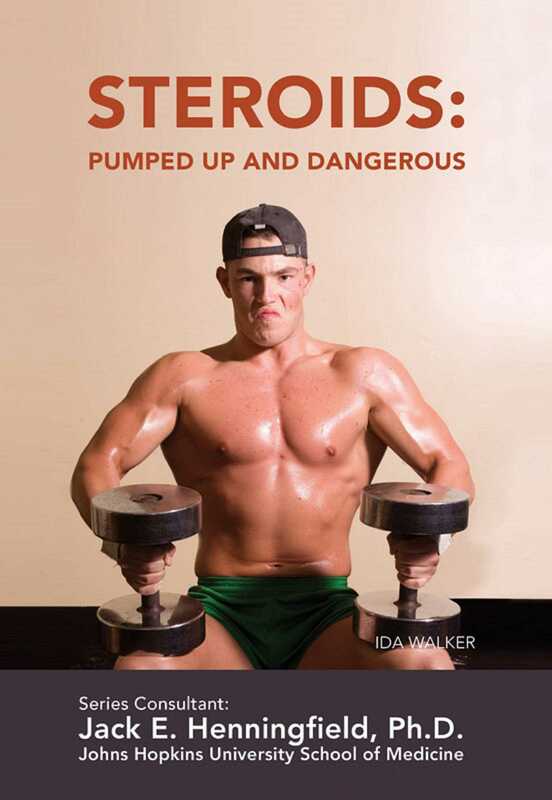 It may sound like a good idea, but Steroids: Pumped Up and Dangerous reveals these drugs' dangerous side effects, both short and long term. Get the lowdown on treatment and the legal consequences of using illegal steroids. Perhaps most important, discover safer ways to achieve the same results.